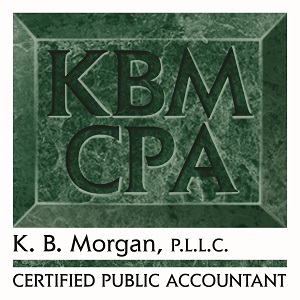 The best way for you to learn more about us, including how to contact us, please visit http://www.kbmorgancpa.com or click here. Since blogs aren’t static and require a foundation of flexibility, we have opted to house our blog separately from our main website. However, as you can see, we have many links connecting the two sites. If you wish to contact us by phone, please call 336-271-2870.